'Osama' is Sam Shalabi's 'protest music about arabophobia in a post 9-11 world'. Musically, 'Osama' takes quite a leap from the territories occupied by Shalabi's last solo outing, On Hashish, which comprised field recordings, tape music and improv sewn together to fantastic results. 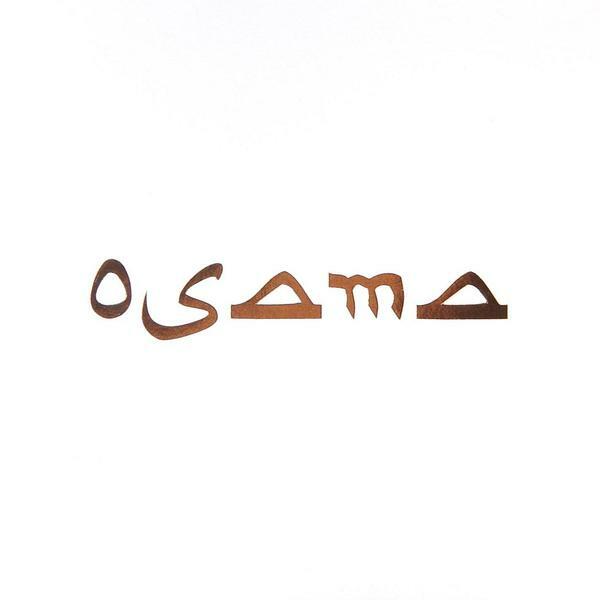 Osama features contributions from over thirty Montreal musicians and takes a straight-ahead hard rock, psyche and pop approach, but still utilizes many improv and experimental techniques.